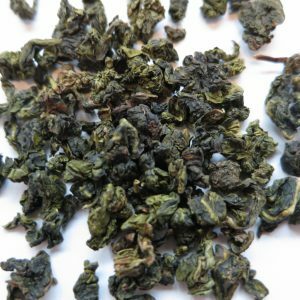 Dark Dragon (Dark Iron Buddha Oolong) – Banff Tea Co. 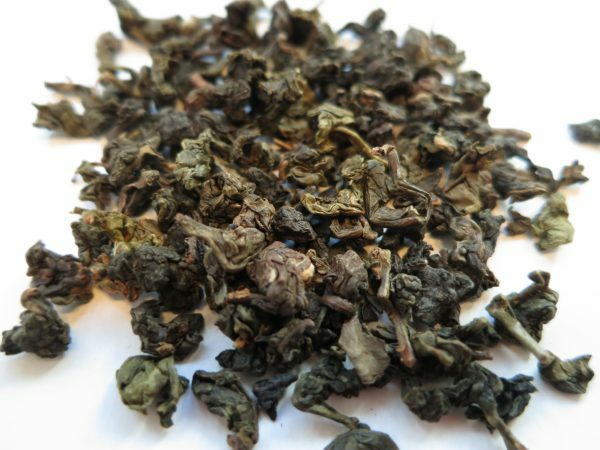 This Oolong is a darker version of our light Iron Buddha oolong. Oxidised for longer than the light, it has a softer, earthy quality and fuller body. 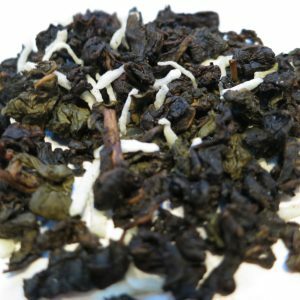 Smooth, dark and enticing in every infusion! 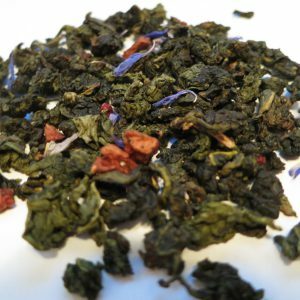 Steeping Suggestions: Use one teaspoon of tea (3g) per 6oz cup of water. 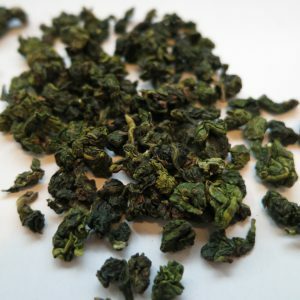 Steep at 87°C (180°F) for 1-2 minutes per infusion.